The monarch of oils with a rightful reputation as truly glorious. 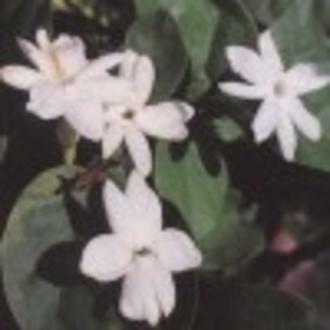 Its fragrance is famed and much copied -though never truly successfully. As well as its wonderful scent it is unmatched in care of all skin types. It is considered to be an aphrodisiac and helps to lift mind and body.